The Estonian mobile payments company, Fortumo, has partnered with a leading Turkish mobile operator, Turkcell, to start providing an in-app purchasing solution for its AppMarket app store, giving Android developers the chance to earn additional revenue with Fortumo’s one-click direct payment solution from 35 million Turkcell customers. Turkcell launched its AppMarket app store in late 2008 to give content support for all Java and Android mobile handsets and tablets. AppMarket’s goal is to encourage both Turkish and global developers to develop mobile applications, support local developers, enable them to reach more smartphone users in Turkey and increase the market share of mobile handset and tablet manufacturers and mobile brands. Fortumo allows any merchant to set up payment processing for web and mobile services, games or apps. Users with a mobile phone are then able to make one-click payments using Fortumo without the need for a credit card – the payments are charged to their mobile operator’s bill instead. 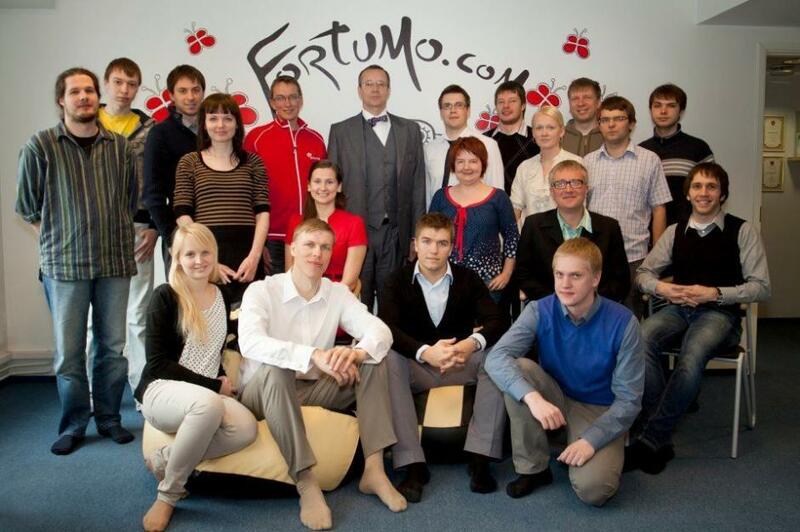 Cover photo: Fortumo team meeting Estonian President Toomas Hendrik Ilves.